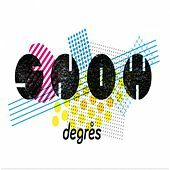 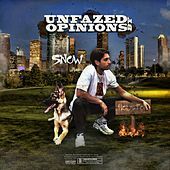 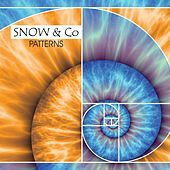 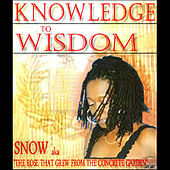 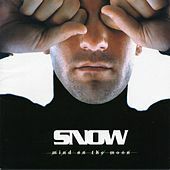 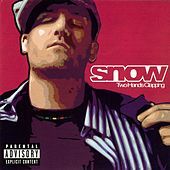 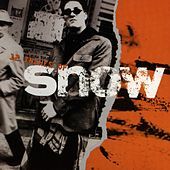 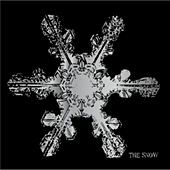 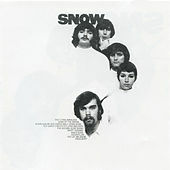 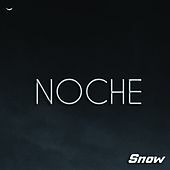 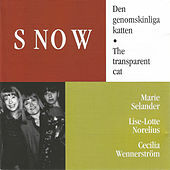 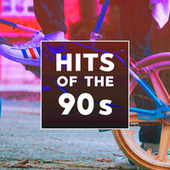 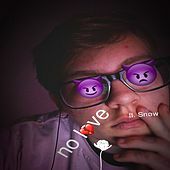 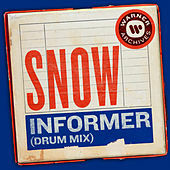 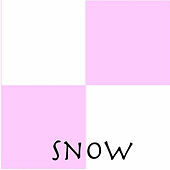 A one-hit wonder from Canada, Snow is known for his 1993 single "Informer." 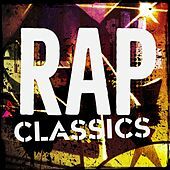 Produced by ex-Juice Crew member MC Shan, his pop-meets-dancehall-meets-rap style earned him platinum plaque but no respect from hip-hop and reggae purists. 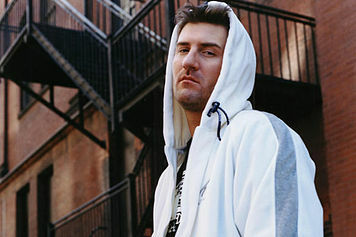 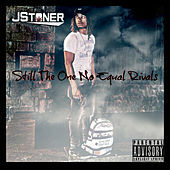 He returned with two more albums during the second half of the decade, neither of which found much love.